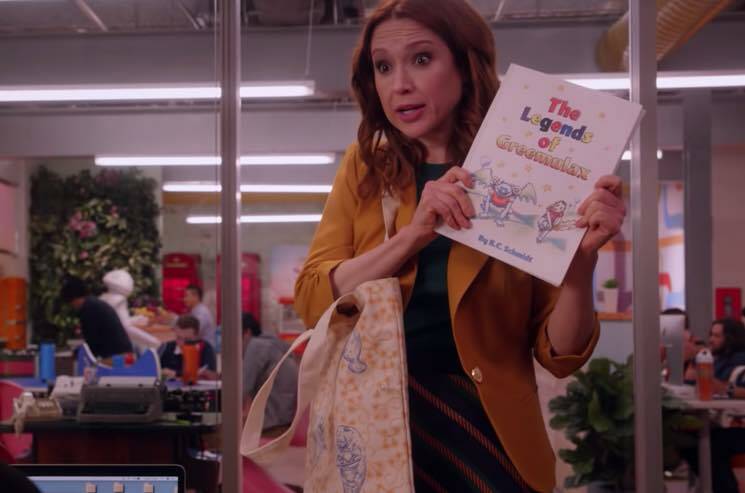 Netflix original series Unbreakable Kimmy Schmidt will be coming to an end later this month, and the first look at its final episodes has just arrived. The trailer for the final six episodes of the show (and the second half of the fourth season) sees Ellie Kemper's title character reminiscing about her years outside of the bunker and living in New York City, before we get a look at some new footage. There's a Shirley Temple-esque dance routine, homemade promotional posters for Kimmy's new book and loads of the self-centredness that endeared us to her pals Titus and Jacqueline in the first place. The remaining episodes of the Tina Fey-produced Unbreakable Kimmy Schmidt hit Netflix on January 25. See the final trailer below.